Do you solemnly swear you are up to no good? 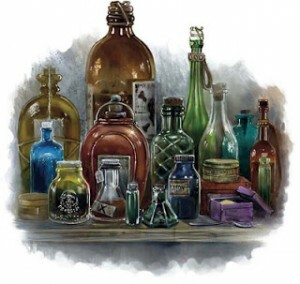 Then grab your wand and come to our version of Professor Snape’s potions class! For ages 6+.